New Year’s Resolutions at Fresh! | Welcome to the Fresh Blog! It has been an interesting year here at Fresh – lots of triumphs, a few setbacks, and lots of hard work in between. We are excited for the New Year – new merchandise, new attitudes, and new adventures! We’re looking at many new ways to provide a enjoyable and creative atmosphere for your shopping pleasure. Watch for fun events, great new treasures, and as always, Chelsea the dog (our official greeter)! Please come in and check us out as we start our third year in business! We couldn’t do it without a great deal of help, from our wonderful UPS man, Vic, the great staff at Starbucks next door, our long-suffering husbands and of course, our fabulous customers! 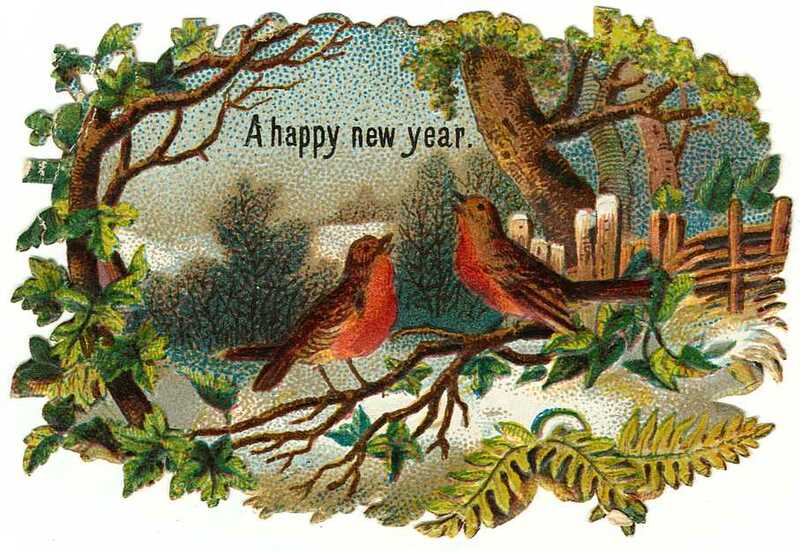 Here’s to a promising and prosperous 2010!